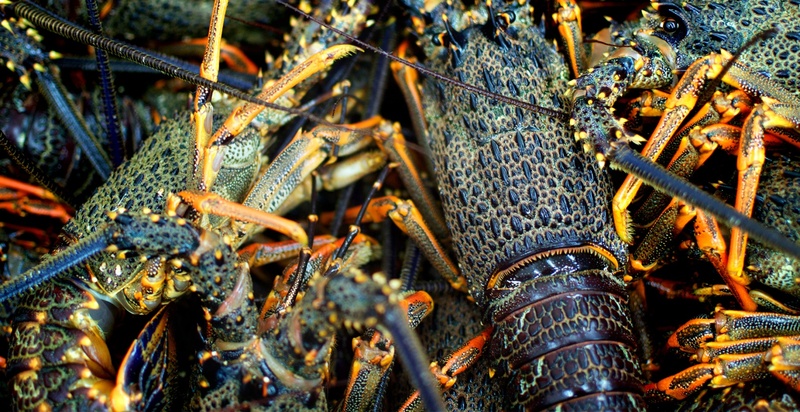 Packline software that streamlines your lobster inwards and outwards processing. End-to-end ERP designed around mussel processing, cooking and logistics. Explore your business issues, and document a solution that fits like a glove. Pricom are industry experts with 30 years’ experience offering enterprise-level ERP platform solutions designed specifically for primary sector manufacturing. Our unique manufacturing analysis software offers a complete end-to-end process to manage your business. Pricom ERP software has been proven over time. Many of our customers have been with us from the beginning and continue to enjoy the competitive advantage a Pricom Software Solution provides. We will analyse your business processes and apply just the right amount of technology to build a customised software application to streamline your operation.